“I love the teachers. They are very very nice. They always help us. If you have any problems, they are like ok no problem I will help you! They are just like our parents.” Nikki joined a Junior English summer camp at the University of British Columbia (UBC) in 2016. Listen to her great experience!. Travis from Taiwan is a Junior Language Adventure – Homestay Program student at ILSC-Vancouver. He is using his scholarship to help improve his English, which he hopes will open up many global opportunities in the future. Emily from Taiwan describes her amazing experience of learning English in Vancouver at ILSC. 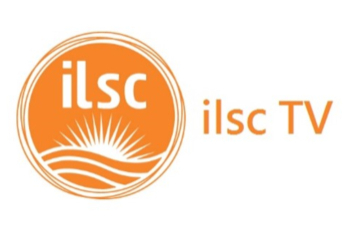 Find out why Emily chose to study at ILSC for the second time and what a great experience she had at ILSC!